For electronic music fanatics, autumn isn’t just about the dip in temperature or changes in leaf colors. Instead, we look forward to filling the end-of-summer void with rich, complex, and textured releases, sonic qualities that Michael S. Baltra (Baltra) presents consistently within his music. Can’t Explain It is the newest EP from New York-based house musician, Baltra. Released on Sept. 28 on Of Paradise Records both digitally and on vinyl, his most recent efforts prove the point of why hazy house music should be apart of your daily listening routine. One of the most sincere of the tracks is the EP’s opening, “Can’t Explain It,” a single that was originally premiered by Mixmag. The track features vocals by his wife Angela, a recognized fashion photographer, who lends her buttery French lyrics atop a heavy, perpetual, and oh-so-enjoyable bass. The breaks throughout the track that fade into blissful moments of lone synth noises, lend a helping hand to the recovery from each powerful build up. “Fantasy” contains a floaty and ethereal synth melody that oscillates effortlessly throughout the track. 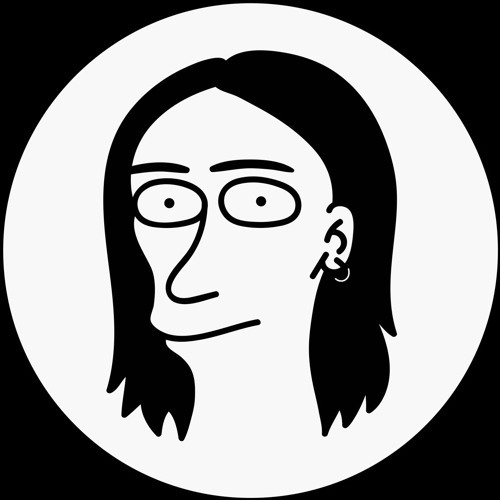 The looping vocals fade in and out of audible comprehension, a signature of Baltra’s that aids in the tracks ability to present itself as mysterious and enticing. On the third track, “Fu2uR3,” Baltra expands the EP into a more translucent soundscape. Its crisp yet manipulated vocals float above and around the layered synth, creating a track suitable for both a drive along a foggy road or an equally, if not more, foggy dance club floor. On the EP’s final track (Omega), Baltra expertly builds layer upon layer, achieving a truly unique and impressive sustained groove. It’s one of the more emotive tracks on the EP, by way of his vocal sample use and accompanying thumping bass. At its surface, Can’t Explain It presents tracks that spark the urge to get up and dance. Yet through thoughtful listening, listeners can begin to understand the complexities of each track. It’s the versatility of this EP that makes it such a standout for Baltra, and one that only heightens expectations for his future releases.